Wow, what a weekend! Big, huge thanks to everyone who stopped by my booth Saturday at the Cooper Young Festival here in Memphis! I can't even begin to tell you how great it was to meet everyone who came by the booth. As someone who spends a lot of time at home making art, it meant a lot to me to get to interact with so many people face to face. One of the really cool parts of having a booth was that I got to meet lots of people who had seen my work hanging downtown. It was nice to hear the great response to the artwork! Probably the coolest thing that happened all day was when I was asked to sign my coloring book for two of the cutest girls ever, Madison and Ferris. I can't believe I didn't take a picture of them holding their books! I also signed one for a dad who bought one for his daughter, Mia. 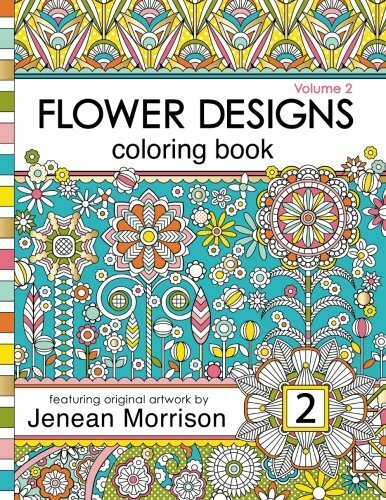 The coloring books were definitely a hit, bringing back memories for a lot of people who had colored in design coloring books when they were younger. We sold books to boys, girls, men and women, old and young! 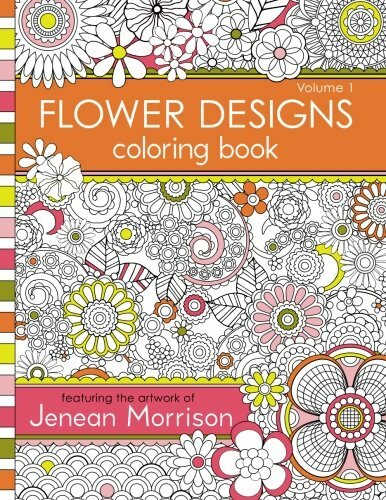 Makes me so happy to think of everyone coloring in my designs!! My only regret about the day is that I didn't have time to walk around and see many other booths. I know there was a lot of great work there! Also, one more big thank you to all the friends and family who helped out! I couldn't have done it without you! You all made it so much easier and even more enjoyable!